At MAC, everyone is always happy to see you, and all are welcome, no matter the ability level. 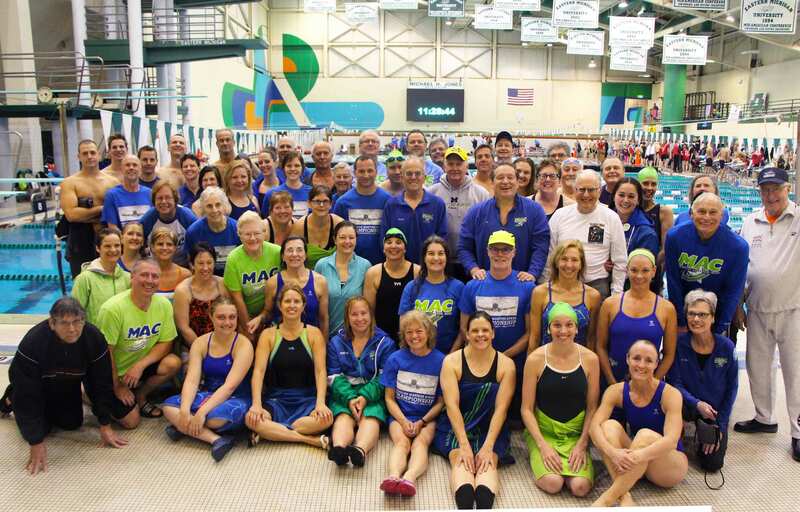 Since their first state championships in 2007, The Milford Athletic Club (MAC) is building a dynasty masters program in southeast Michigan. 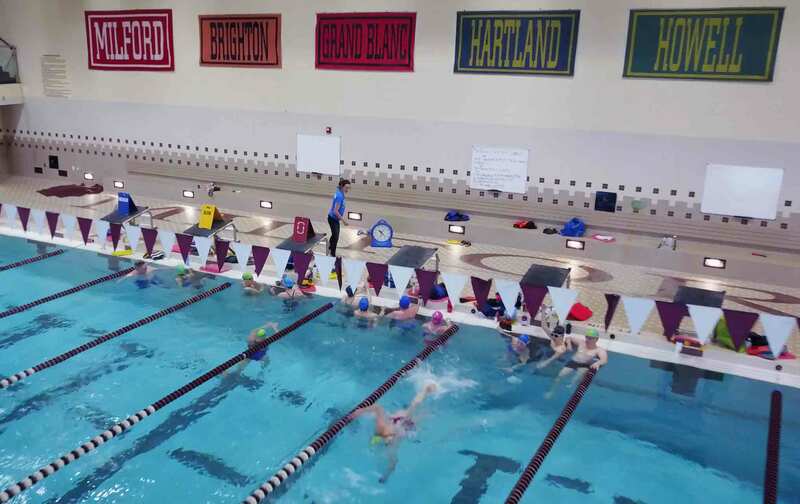 Head coach Dianne Johnson offers swimmers 10 workouts per week at Milford High School’s beautiful indoor swimming facility. There’s always a coach on deck, and the emphasis is on building camaraderie and having a fun experience while getting a great workout. In the last 4 years, MAC won the Michigan State Championships (Large team division) in Mens, Womens, and combined. The dynasty started less than a decade ago with a focus on getting as many swimmers to the State Championships as possible. Everyone is encouraged to attend meets and cheer for team mates. Rookies and triathletes are also strongly encouraged to participate. Hey Siri, Start A Swim With MySwimPro!